Whole in one. 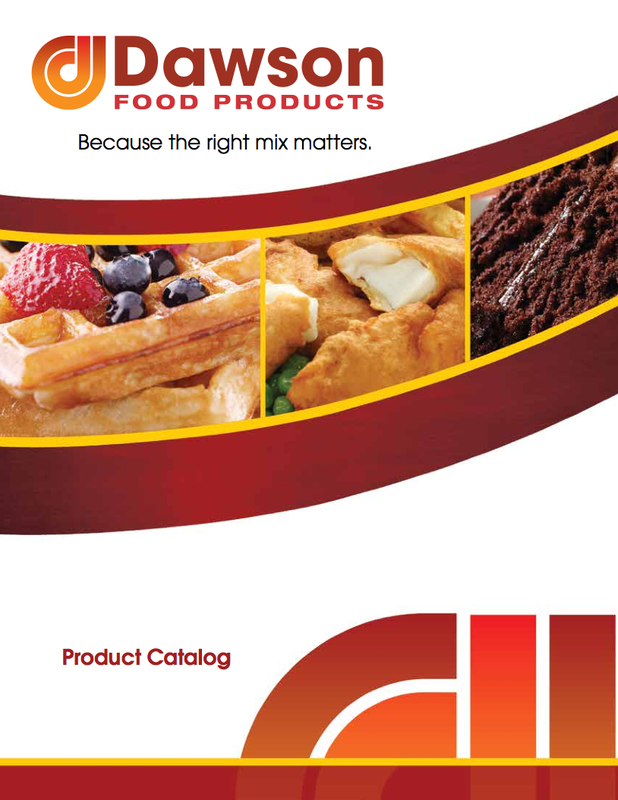 – Dawson Food Products. You’re only a mix away from the dishes they love…full of whole-grain goodness! Dawson Foods makes it easy to serve whole grains as you cook up their favorites. Our mixes are specially formulated to give you mouthwatering results in no time, every time. Trusted for over 50 years!